The Spanish General Directorate of Traffic implemented the use of invisible speed cameras over the Easter period. The move aimed to reduce the number of road deaths and injuries. Operation Exit involves using tiny cameras which at 50 centimetres in height can be placed in a police traffic car or by the roadside without being seen. These cameras can film in the dark, cover two traffic lanes in different directions and clock speeds up to 250kph. The new cameras will continue to be used after the holidays. Primera Air will now offer winter flights from Manchester to Málaga. Based in Denmark and Latvia Primera Air currently flies to 97 destinations located in 23 countries, including Alicante, Gran Canaria, Málaga, Palma de Mallorca, Tenerife, Fuerteventura, Lanzarote and La Palma. The low-cost airline will now offer winter flights from Manchester to Málaga on the Costa del Sol four times a week from October. Prices will start at £31 one way. In the UK you can save money tax free up to £20,000. 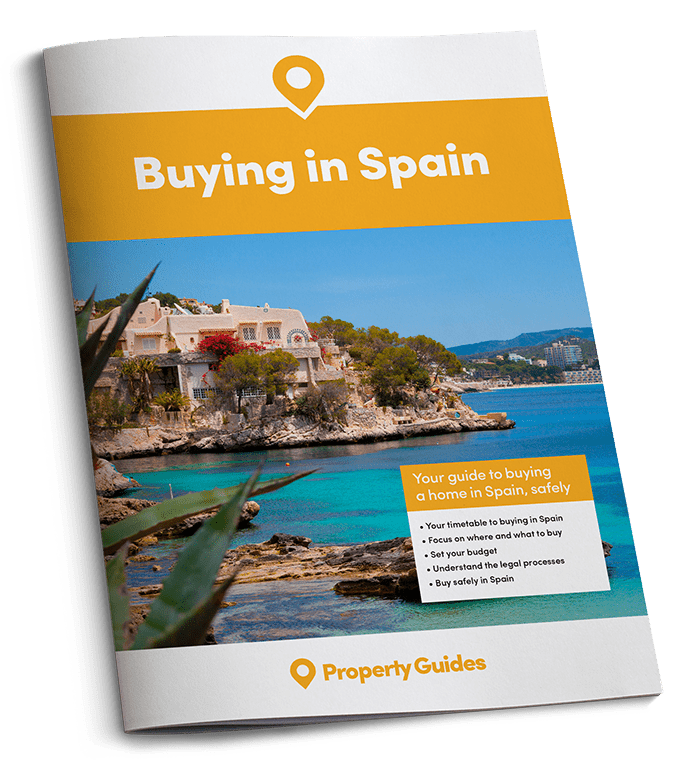 The Spanish have a similar system called a European ISA, allowing you to save as much as you want. The European ISA is tax free during the investment term and has an extremely advantageous taxation level. This means you pay reduced taxes when you receive an income from it or cash it in. If you move to most other EU countries, you can take the ISA with you. Contact a reputable tax lawyer or accountant to discover more. Stricter compulsory vehicle inspections, known as ITV tests, are coming into force this May. They will impose tougher measures to improve Spanish road safety. A law applicable from 20 May requires ITV stations to be equipped with special tools to reveal emission fraud or software installed to hide CO2 and NOx output. ITV tests can be booked up to 30 days before an expiry date. Any car that has failed the test can can be taken to another ITV testing centre in Spain for a re-test free of charge, within one month of failing the test. Previously, the driver had to reschedule another test at the same testing station having put the defects right. Similar tests in other EU countries will now be accepted in Spain. This means a British car with a valid MOT will not need to resubmit the vehicle for testing until the the MOT lapses. The moves follow the so called “Dieselgate” scandal, in which Volkswagen was forced to recall many thousands of cars and vans after it was revealed to have doctored emissions readings. It is recognised that air pollution kills more than six million people worldwide. By introducing these measures the Spanish authorities are demonstrating their commitment to combat it. AENA, the owner of several major Spanish airports, has agreed to install drinking fountains. It will also fix the price of bottled water at a maximum of €1.60. Due to restrictions on the size of bottled liquids taken on planes, passengers often complain of having to discard anything over 100 ml, before paying excessive prices for water once through security checks. The Spanish government is investing half a billion euros into supplying most of the nation with speedy internet access within three years. Businesses and citizens can look forward to speeds of 300 MB a second, according to the government’s pledge. Those living in some rural areas struggle with their internet connection and it is they who will benefit most according to Spanish Prime Minister Mariano Rajoy. Around 95% of the country will have access to high-speed internet. With 5% of the most isolated and distant areas unable to benefit. These plans come despite Spain currently having the highest internet coverage in Europe – better even than the UK and Germany. Former Catalan President Carles Puigdemont is currently in custody in Germany. This follows an international arrest warrant issued by a Spanish judge, who is investigating the legalities of the independence referendum back in October. Other members of the Catalan parliament have been arrested in Spain, causing demonstrations throughout Catalonia. A new version of the popular board game Monopoly will include two more Spanish towns. This follows a vote by the public for their favourites. Mijas and Estepona will be added to the new version which will be released in time for Christmas. Spain is one of the few countries to have a national version of the game. “This is the second time that the public has had the opportunity to decide the contents of a Spanish Monopoly edition. This time there has been a huge number of participants” said Ignacio Gaitán, of Hasbro Iberia who produce the game. The Spanish government is investing half a billion euros into supplying most of the nation with speedy internet access. 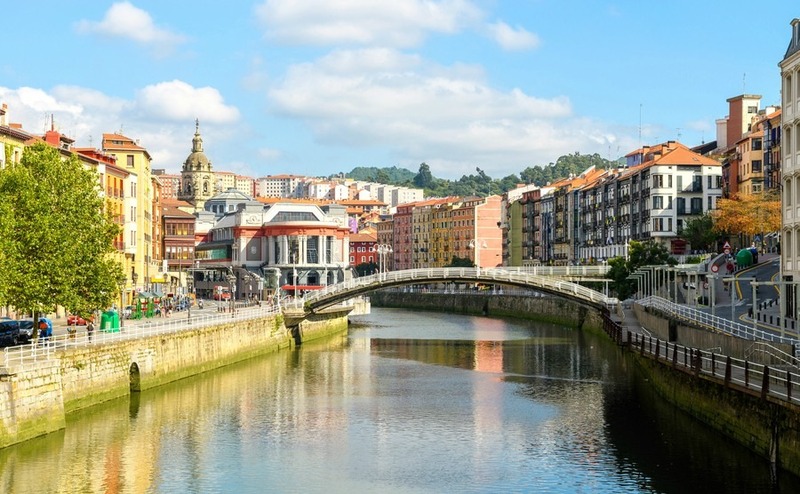 Bilbao in Spain’s Basque Country will host the most prestigious annual gastronomic event on the planet: The World’s 50 Best Restaurants awards. The event will begin on 19 June in a city renowned for its culinary expertise – Bilbao has the second highest number of Michelin star restaurants in the world. Spanish restaurants have won the top award seven times so far, since its launch back in 2002. El Buli in Catalonia was crowned five times (sadly it no longer exists) and EL Celler de Can Roca twice. The annual rate of inflation sat at 1.2% between March 2017 and March this year. This is a tiny increase of 1/10th of a point on February’s figures. The rise is mainly due to the slight rise in the cost of food items owing to the bad weather experienced in much of the country. 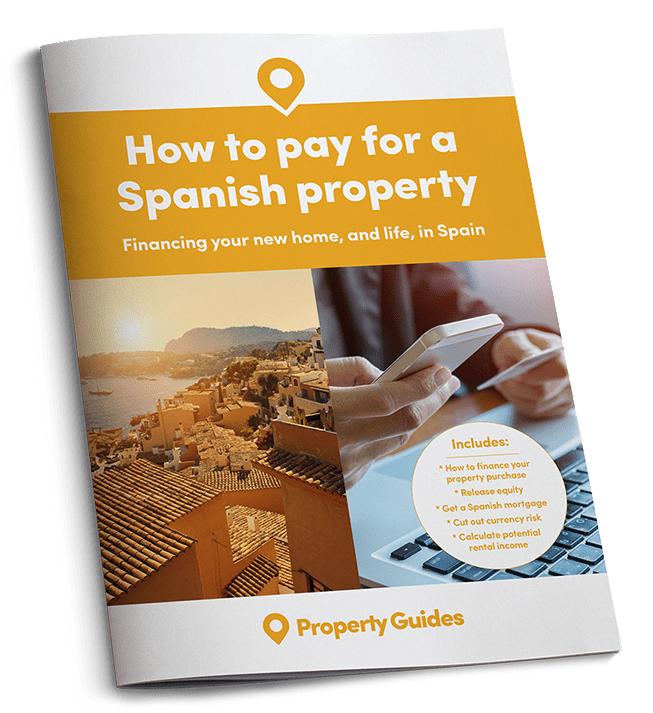 Wherever you wish to live in Spain, knowing how to negotiate for your property should get you a little more house for your money! Download our guide: How to Negotiate Abroad.